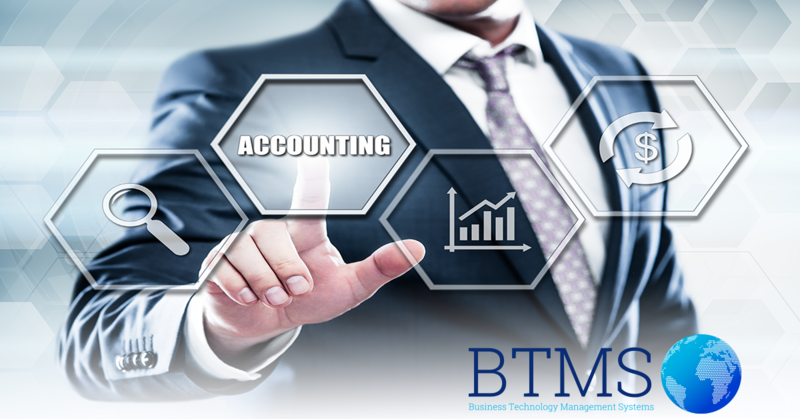 Yet another accounting firm has decided to trust our business software solutions and joined BTMS Family. This time we went to Paphos at YMF Associates Ltd and installed BTMS Accounting, BTMS Payroll and BTMS Timesheet. BTMS Payroll Sofware System is a complete, fast, accurate and user friendly system geared towards the Cyprus laws / legislation. It enables the user to customize the payslip along with the calculation for all type of payslip items. Our software provides fast payroll calculation procedures & Numerous Period – Monthly – Yearly Payroll Reports. In BTMS we study and implement solutions in payroll according to different client needs. We are always aware of every requirement or change of the Cypriot law and we provide all necessary updates ahead of time to our customers. 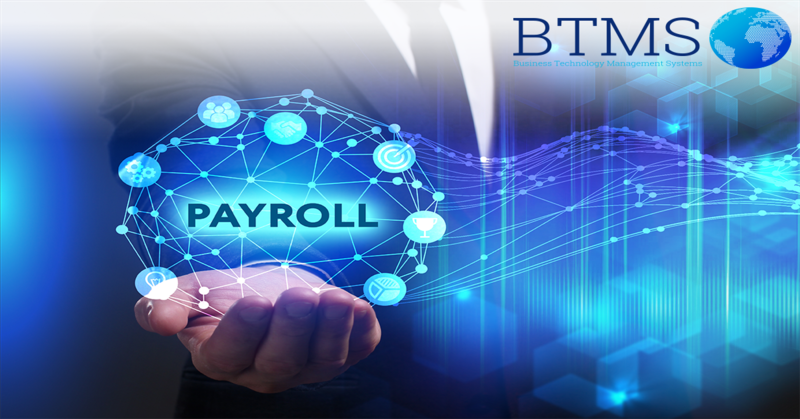 Having implemented several payroll solutions to various companies, we have the expertise to support your business in it's payroll procedure. BTMS Timesheet Software system is a powerful, easy to use time tracking and management software designed for the specialized needs of project-driven organizations to track time and expenses for accurate accounting and job/project costing purposes, and real-time reporting and billing.